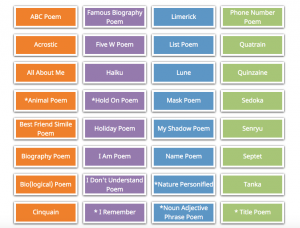 This site has some easy ways to make poems with a wide variety of styles. Give some of them a try. 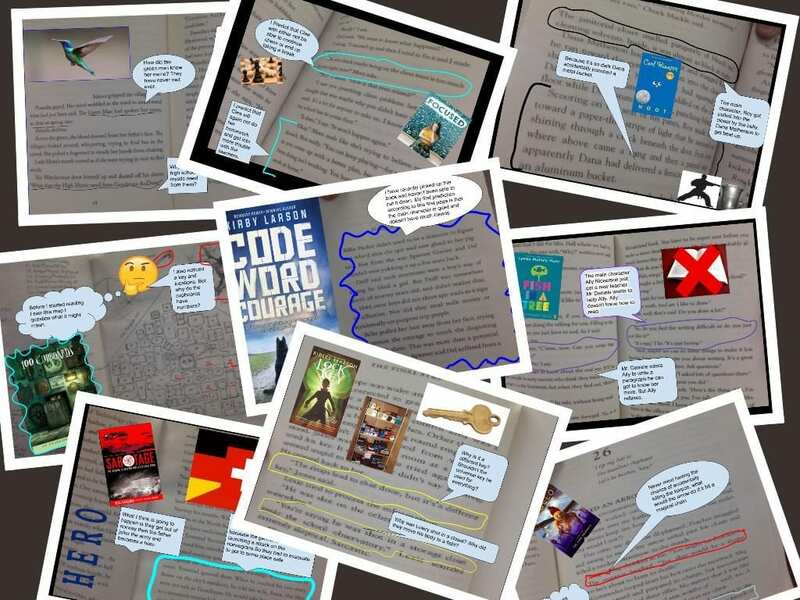 Here are a few of the BookSnaps we worked on with our independent reading books — where we used pages from our novels to highlight some important ideas, and write a question or a prediction or a reflection. This is by Logan. The game title is the instruction on how to play. This is sort of a Rube Goldberg concept in video game format.